Assures Sales Increase of at Least 35%! bmby real estate software allows developers and real estate brokers an increase in sales coupled with higher efficiency and improved control over the business. Thousands of users in over 20 countries are already yielding more returns! CRM for marketing and sales. Mailing module for emails and SMS. 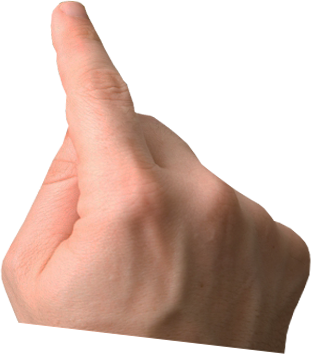 CRM for prospects, buyers and sellers. Correlation between customer and real estate. Collection tracking from buyers and sellers. Including management of marketing, sales and customer relations. Your ability to control and gain a competitive advantage against your competitors to get as many satisfied customers over time. 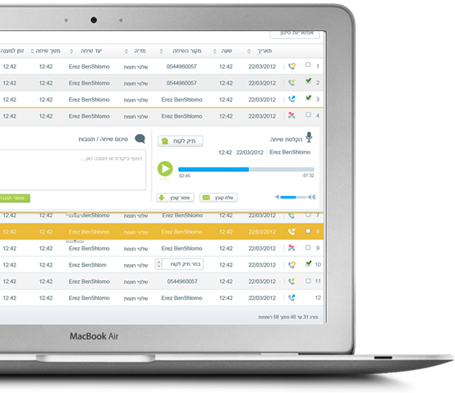 The new telephone exchanges ™ Bmby Fon replaces all the old telephone exchange company. VoIP PBX is a modern web with built-in call center, a stunning user interface and convenient, with an unlimited number of positions, including a dedicated CRM system to manage sales! Every call you'll know exactly what the source of the lead. Is he came billboard sign if so, what exactly and in what location, if it came from a radio-flash? If Mhdigitl- when and where? Our goal is that maximizes every penny you spend on advertising. Conference calls and free calls from any telephone in the organization. 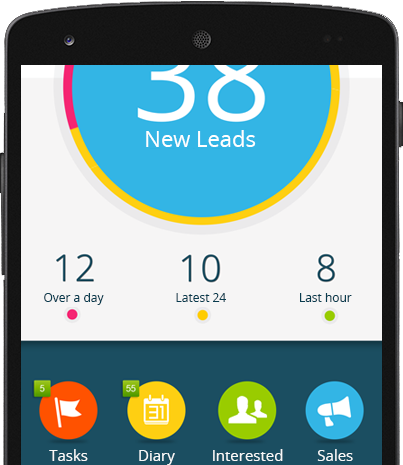 Manage leads and sales directly to mobile embody an innovative system concept of network management including marketing, sales and customer relations. 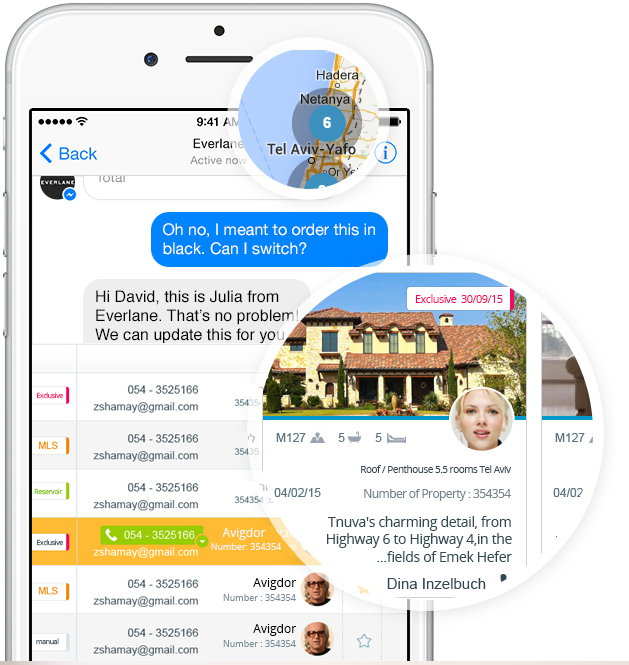 Innovative lead management system developed by Bambi includes crm, central telephone system, e-mail and sms and app for iPhone and Android. Improves the conversion rate from near deal while lowering costs and increasing advertising sales proven. bmby take pride in its business partners. bmby make constant effort to strengthen ties with its partners and relies on them as the primary source for applicable solutions. bmby distribute its solutions through these partners, in order to respond effectively to the IT needs of customers from different segments of the market - utilizing the expertise of these partners in the areas that bmby´s products are implemented. bmby offers its partners an ample support, and provide them full back-up to implement the solutions they offer.